Industrial parquet flooring. Used in offices, galleries, shops, fitness rooms as well as modern lofts. 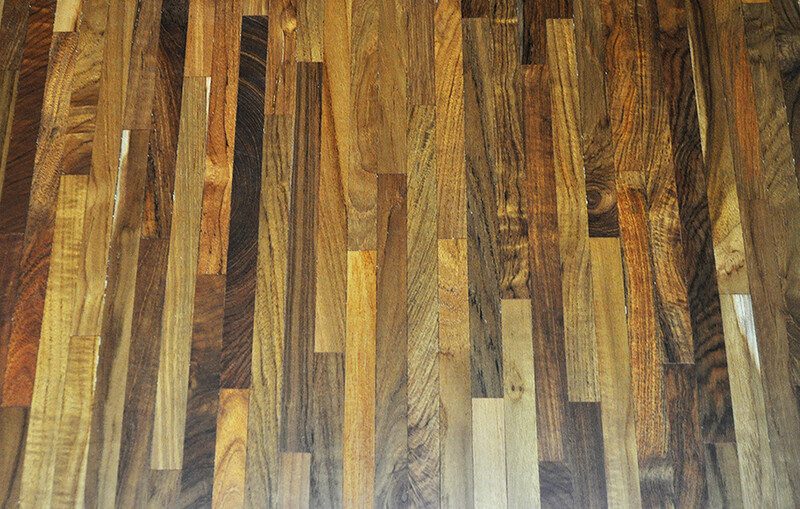 Wood block flooring made of domestic and exotic wood types is available.